Even though the threat of cyber crime is growing rapidly each year, the majority of people still isn’t protected against cyber threats. In fact, more than half of the Danish population has fallen victim to hacking. 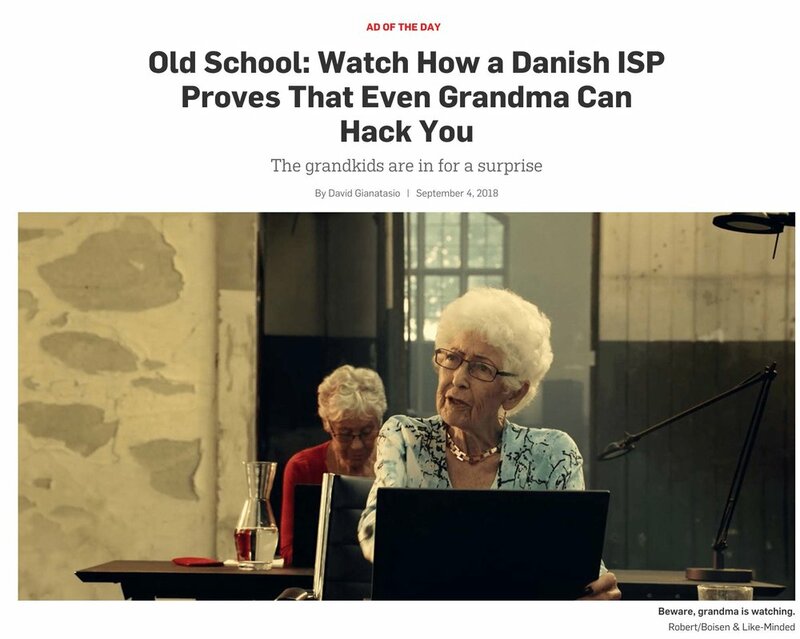 That’s why the Danish internet provider Stofa wanted to convince people to take their personal cyber security seriously. From left to right: Lone, (Frederik), Karin, Ingerlise, (Niklas), Kirsten.